If a customer makes a purchase as a guest, their email address is still associated with that purchase. If a customer then creates an account with the same email address, they'll be asked to verify their account via email, so that past purchases may be associated with their new account. When the customer creates a new WordPress account and they have made a past guest account they'll see a notice that their account needs to be verified, with a link to send an email for verification. 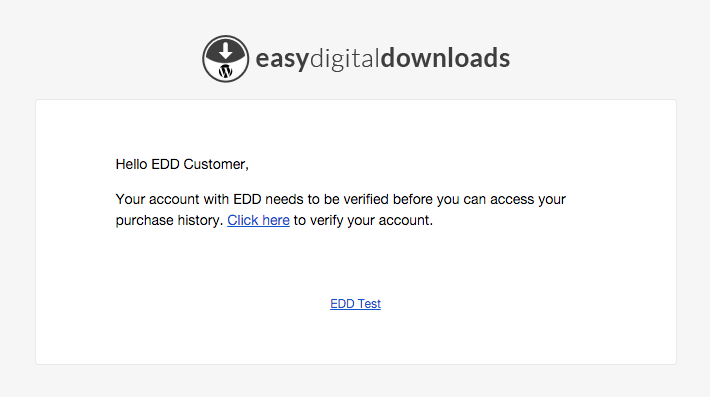 Once the customer clicks the above link they'll see another alert that their account is pending verification, asking them to click the link in their email. Once the customer has clicked the link in their email, they'll be able to log into the web site normally and they'll see their full purchase history.